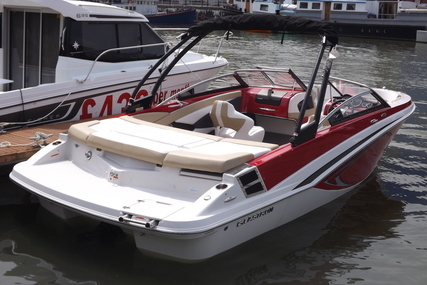 Glastron is a boat manufacturing company that is licensed to thrill on water and is among the list of very first boat manufacturers of fiberglass pleasure boats. Bob Hammond, Bill Gaston, Bob Shoop and Guy Woodard are the founders. They founded this company in the year 1956, on October 14, in Austin, Texas. In the 1990’s, Glastron was sold to Genmar Holdings, thereafter changing the manufacturing location to Minnesota. 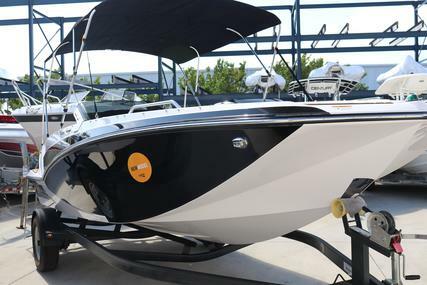 The charm of the Glastron boats lies in the various ways you can accessorize your boat and personalize it to your required taste. Glastron is renowned for its boat hull design innovations, including the Aqualift and “SSV” hull designs and was featured for the famous speedboat jump over the bayou sequence in the James Bond movie, ‘Live and Let Die’. 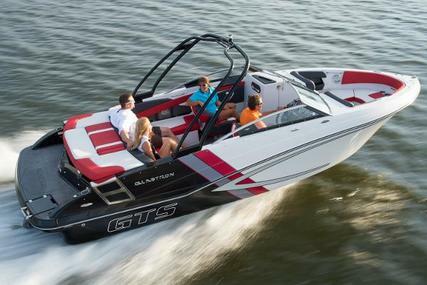 Randy Vance, the editor of ‘Boating Life’ states, ‘‘Glastrons were the Ferrari of boats". If you were driving one of these you had everyone’s attention.’’ And that is true because Glastron has a rich legacy of unparalleled design and style. The legendary hull design of Glastron tracks tight in the turns and is quick to plane with minimal bowrise. Glastron continues to build on their six-decade legacy and are proud of their reputation for performance, comfort, design and attention to detail. 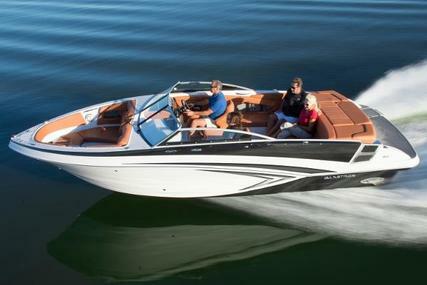 Glastron boats are where performance meets comfort that helps in elevating your experience with its innovation, craftsmanship and style. 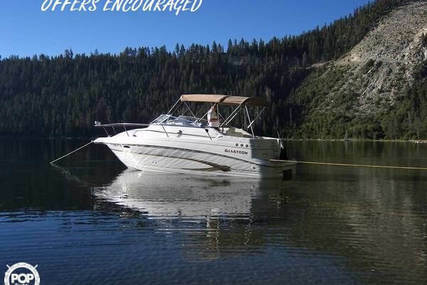 So, select from the many Glastron boats for sale listed at www.rightboat.com and step aboard to make wonderful memories with your beloved ones. 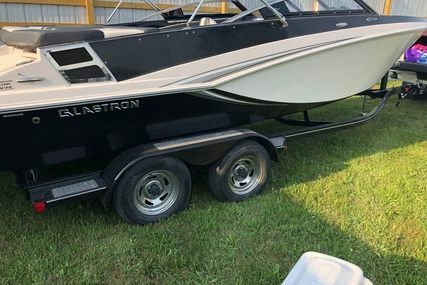 If you have a pre-owned Glastron boat, you can sell your boat online through www.rightboat.com, quick and easy to advertise your boat for sale. 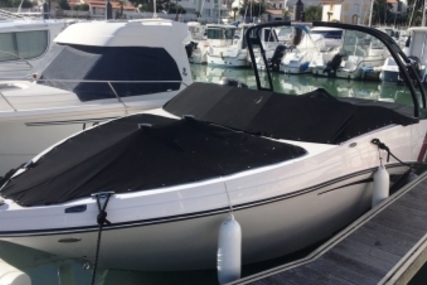 Contact : 06.14.69.64.69 BATEAU 2017, TARIF POUR MODELE PRESENTE. LOA POSSIBLE. 1. Who is the founder of Glastron boats and when was it founded? 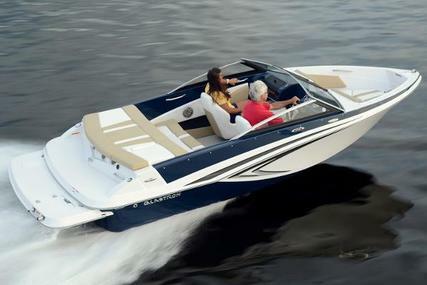 Glastron boats was founded by Bob Hammond, Bill Gaston, Bob Shoop and Guy Woodard in the year 1956 in Austin, Texas. 2. Where is the headquarters of Glastron boats located? 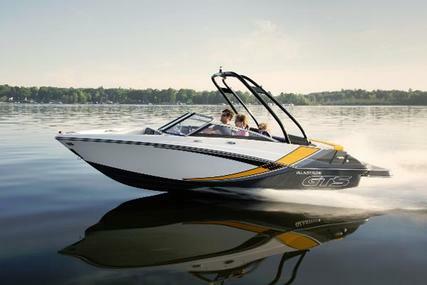 Glastron boats headquarters is in Cadillac, MI, U.S.A.
3. Who bought Glastron boats and when? 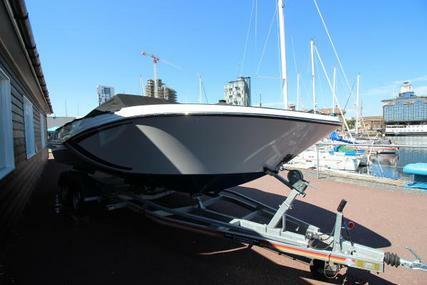 Glastron boats was bought by Genmar Holdings in the 1990’s. 4. 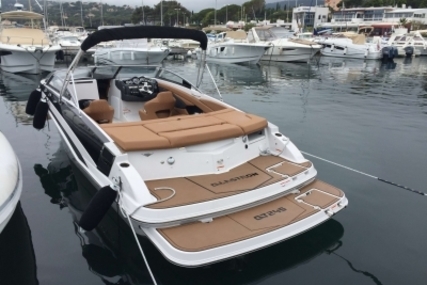 What are the special features of Glastron Bowrider range? 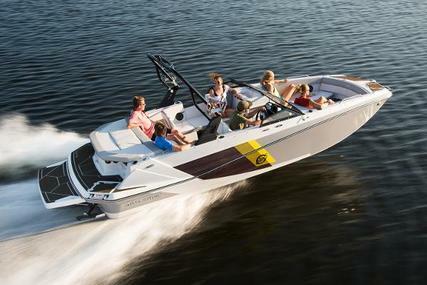 a) Sterndrive – It is a family-friendly, sporty, spacious and comfortable bowrider boat that has a tasteful style and an unrelenting performance that makes every day a perfect day on the water. 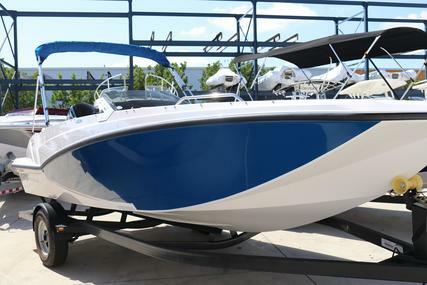 It comes with your choice of sterndrive power and according to your style you can personalize your boat that has all deluxe features like bucket seats with flip-up bolsters, sundeck, chaise lounge seating and plenty of storage space along with a custom-matched Glastron trailer. GT 205 - 20' 6"
b) Outboard - It is a cost-effective family boat for watersports and enjoyable cruising that assures a great day on the water. 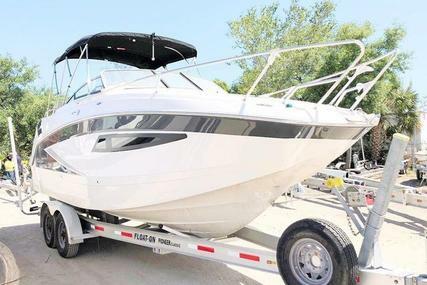 It’s the flawless boat with a snappy outboard engine to power your fun and has plenty of room for a great day on the lake with family and friends providing an abundant style and performance with outboard power. GT 180 - 17' 10"
GT 200 - 20' 4"
5. What are the special features of Glastron Ski & Fish range? 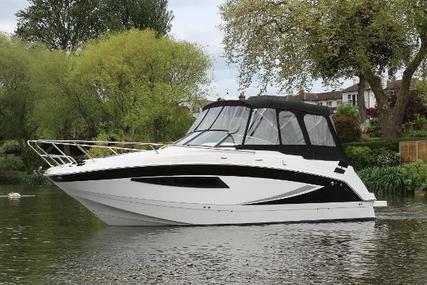 a) Sterndrive - It is well equipped, spacious and has the potential that specializes it as a fishing boat and also excel as a watersports package which makes it an ideal boat to take family on an extraordinary wake shredding adventure. 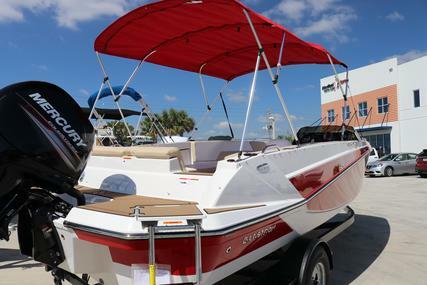 The standard rod holders keep the deck clear and the spacious ski locker accommodates all your water-sports gear. It can also make room for both fishermen and thrill seekers. GTSF 205 - 20' 6"
b) Outboard - It is a sporty bowrider, packed full of fun and gives you the best by doubling as a well-equipped fishing boat that comprises a live well, trolling motor, rod storage and fishing seats. 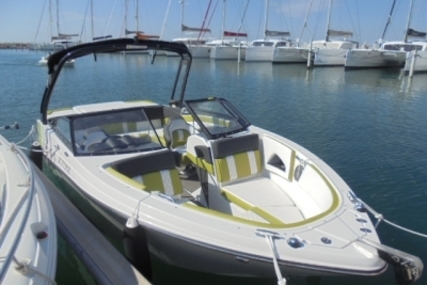 It is a well-designed fishing boat and sport boat package that can accommodate an entire family. GTSF 180 - 17' 10"
GTSF 200 - 20' 4"
6. 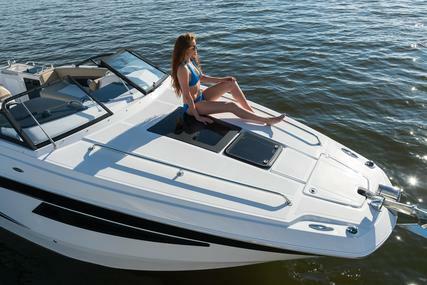 What are the special features of Glastron Deck boats range? a) Sterndrive - Provides a perfect place to relax, lounge and entertain onboard with options to choose between three unique deck configurations and style your GTD to your personal preference: single console, dual console, and dual console with a full windshield. The portside step grants easy entry and exit and the L-shaped seating and a versatile sun pad provide an option for lounging. 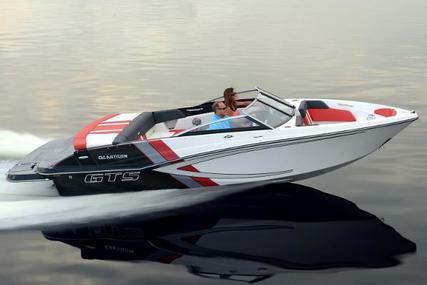 GTD 205 - 20' 4"
GTD 225 - 22' 4"
b) Outboard - It is designed with out-of-the-box thinking that provides style, comfort, adaptability, performance and a passion for family fun. 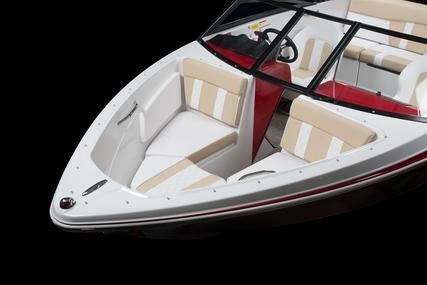 You will experience versatility, ease and spaciousness on a whole new level and ride in style every time you decide to hit the water. GTD 200 - 20' 3"
GTD 220 - 22' 3"
7. What are the special features of Glastron Surf & Fish range? The Surf & Fish combines surfing and fishing that are the two staples of American fun. All your trips will provide a fun-filled experience with the do-it-all deck boats. 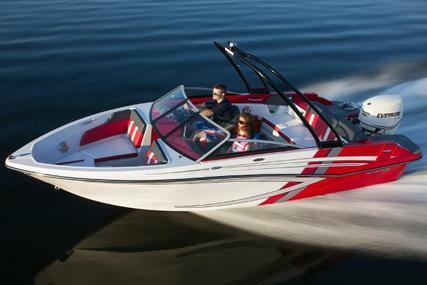 From wake sports and family fishing to lakeshore cruising, it is fully-loaded for countless entertainment. GTDW 205 - 22' 6"
GTDW 225 - 24' 2"
8. 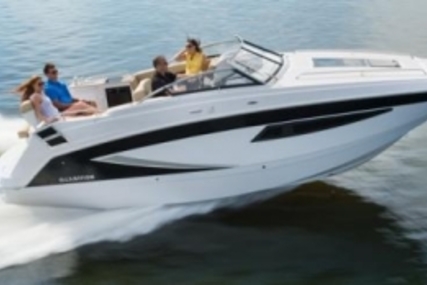 What are the special features of Glastron Cruisers range? a) Sterndrive: GS 259 - 25' 2"
The GS 259 has a spacious cockpit with flexible and adaptable seating arrangements alongside a full-service refreshment center. Stay on board for a day or an entire weekend, this express cruiser is just perfect for you because it is indeed a home away from home. b) Outboard: GS 259 OB - 25' 2"
The GS 259 can be considered as the perfect example of how a revolutionary weekender should be. 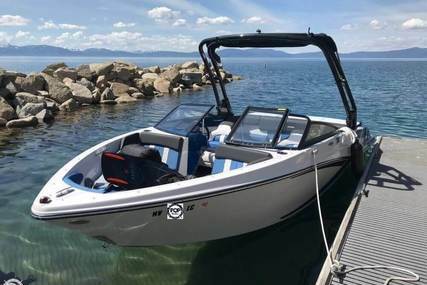 The perfect family cruiser is solely designed for marine applications, easily maintained with its outboard power and increases the boating season for its boaters with plenty of comfort for a vacation on the water.